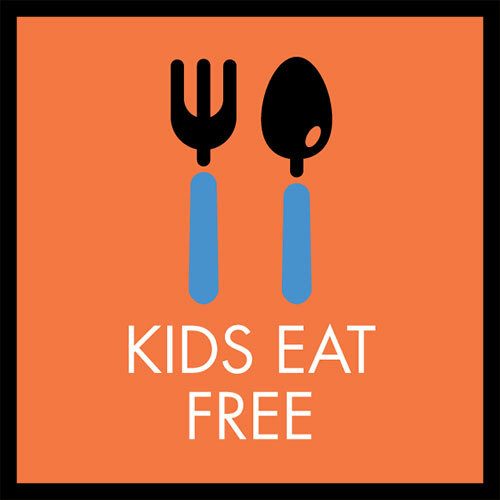 Kids Eat Free with any $10 adult purchase at all Broadway Ristorante & Pizzeria locations. All day every Tuesday. Dine in only – no coupon necessary. 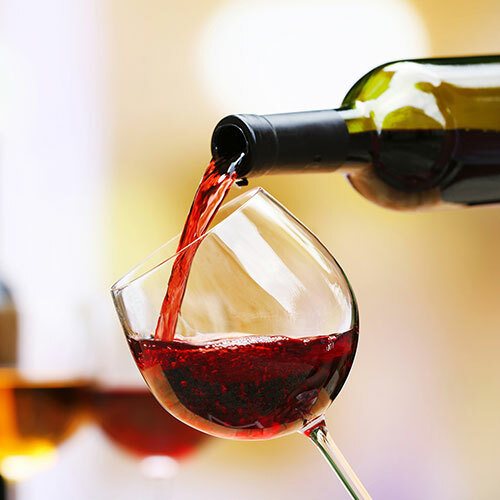 All Broadway Ristorante & Pizzeria locations are offering ½ off select wines. All day every Wednesday. Dine in only – no coupon necessary. 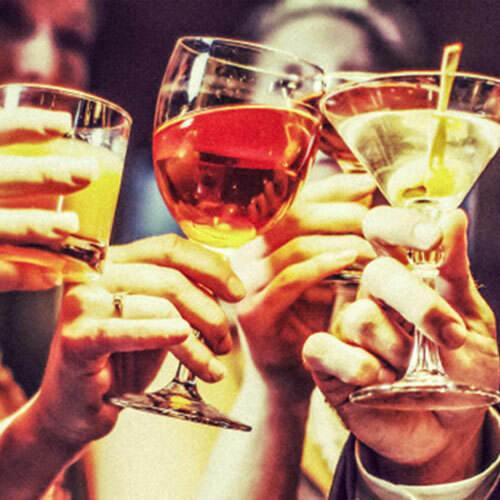 Happy Hour 2-4-1 well drinks at all Broadway Ristorante & Pizzeria locations. Every day 10 pm-close. Dine in only – no coupon necessary. Copyright © Broadway Ristorante & Pizzeria. All rights reserved.